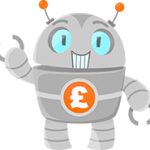 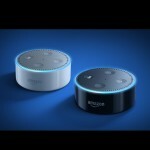 A recent surge in development on SalaryBot has seen two new calculators released, both of which will prove useful to part-time earners. 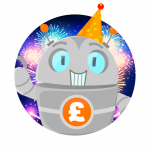 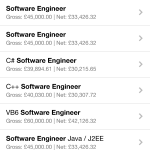 SalaryBot is now updated for the 2015-2016 tax year on the web, iOS and Android apps. 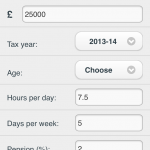 Customers of the premium salary calculator widget also get this update automatically. 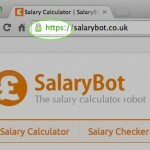 To use on the web, select 2015-16 from the tax year option. 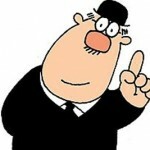 from April 6th, this will become the new default tax year.